We manufacture, supply and install benchtops from Wollongong, NSW to Townsville, QLD. You’ll find the most advanced manufacturing machinery backed by a modern and robust technology set up. 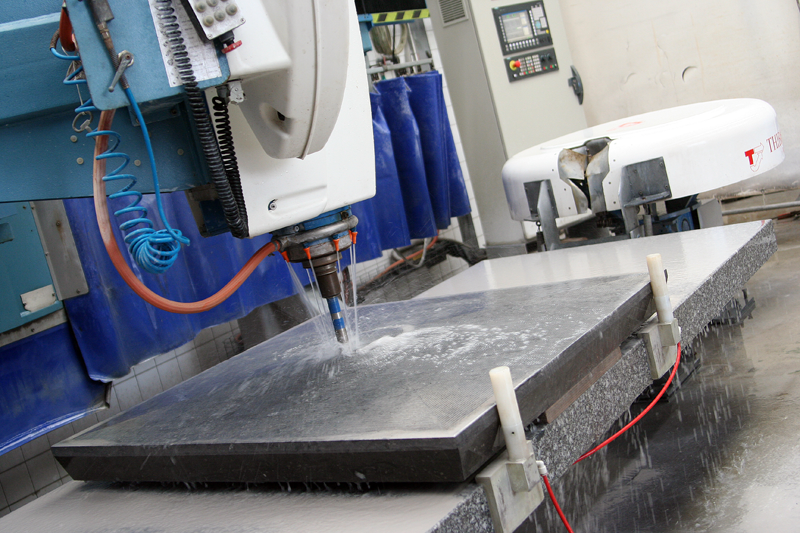 Custom built specially for the benchtop industry, our production facility comprises a large warehouse, laid out to meet specific movement and storage requirements, and a well-equipped factory floor. Everything is designed to produce the very best in quality and design. See for yourself why Accent Benchtops is a leader in the industry by browsing our website to learn more about the products and services we offer. Alternatively contact Accent Benchtops in your area and speak to our friendly and knowledgeable staff. Accent Benchtops is home to some of the most sophisticated and up-to-the-minute technology in the manufacturing of benchtop products. Besides allowing us to cut a range of products other than stone, we achieve a very high level of cutting intricacy for any design requirement. Combined with outstanding finishing technology, we are able to ensure products minimize visible joins, to which the end result is a smooth, impeccable finish that more than satisfies the discerning buyer to be happy with the product we supply for years to come. 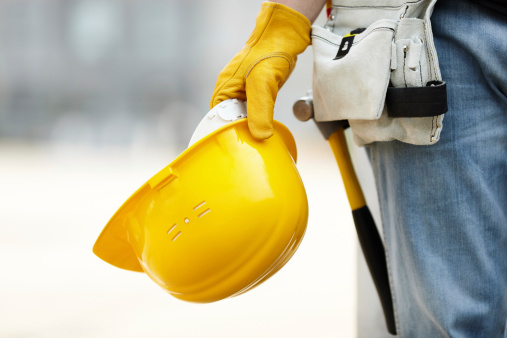 Our skilled professional teams in all regions, collectively have many years of combined experience with licences and qualifications delivering their expertise. Trade apprentices and trainees are trained in house to grow our skilled labor force through onsite practical experience and tertiary Tafe courses. We are a well established organisation that has risen to success in the benchtop industry through sheer dedication and customer based value approach. It is the quality of our services and the variety of our products we offer that gives us an edge over our competitors. Since our inception, we continuously work towards achieving greater heights in terms of quality of our service & products. ​With one centralized manufacturing location and 4 display studio's, Accent Benchtops is one of the largest fabricators on the east coast of Australia. 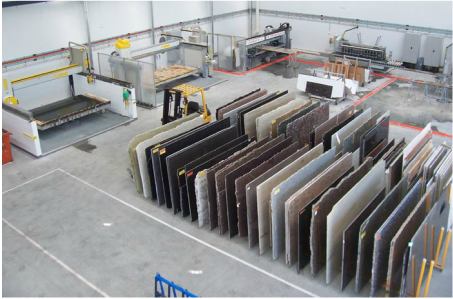 Our fabrication facilities, coupled with access to many major suppliers, allows Accent Benchtops to produce the highest quality counter tops, with the largest product selections combined with one of the shortest lead times in the industry.